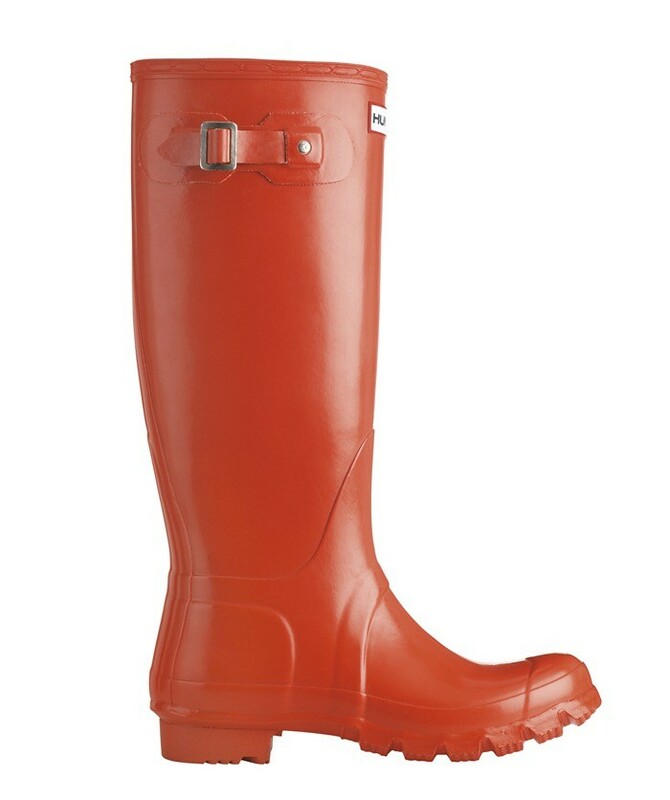 The Hunter Original Gloss wellies make a statement. 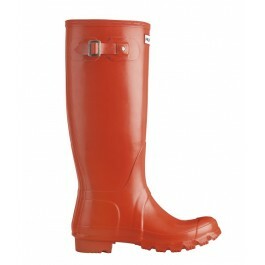 They are a gloss alternative to the best selling Hunter Originals. Built on the original last. 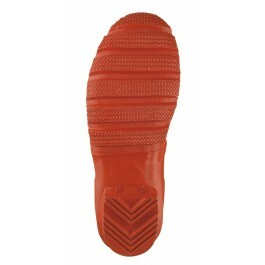 these boots deliver the legendary orthopaedic fit and all round comfort expected from a Hunter Boot.Great wellies for walking the dog. festivals or just out shopping around town.